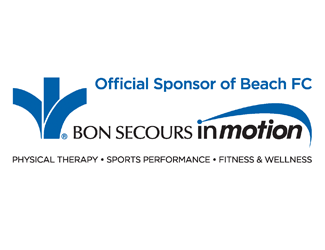 Beach FC would like to thank our wonderful sponsors and partners. Their support helps us to continue to provide quality programs to the local soccer community. 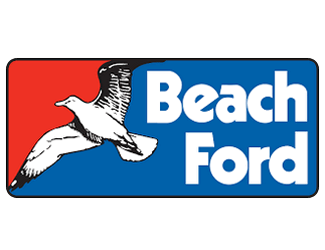 Would you like to partner with Beach FC? Contact us today to learn how.